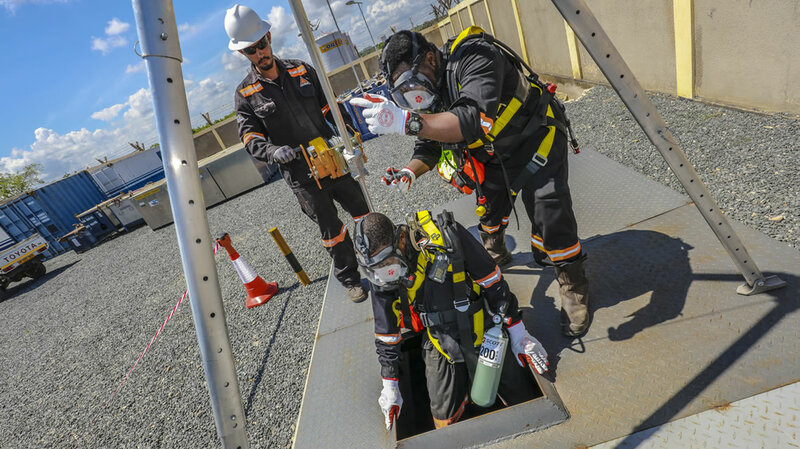 The best equipped confined space entry & tank cleaning teams in the South and East Africa regions. Many industries, including the oil and gas sector, have an ongoing need for safe cleaning of tanks and vessels. When muds, brines, sludges, sand, scale, waxes, sediment and other such deposits need removal, we are available for any tank cleaning or other work that you require in confined spaces. 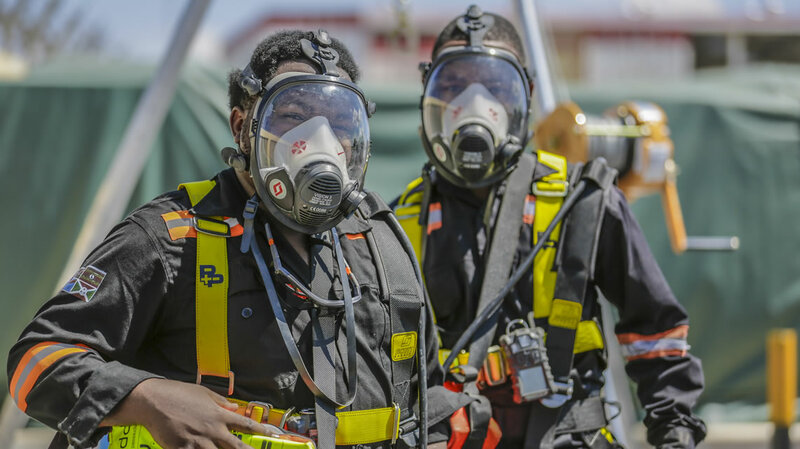 Our trained operatives have access to state of the art equipment, pressure washers, gas testers, escape BA sets and fall arrest equipment in order to ensure our teams carry out all work safely, efficiently and to the highest standards. All of our teams come fully trained in line with City and Guilds standards. If your location isn’t listed, Contact Us! 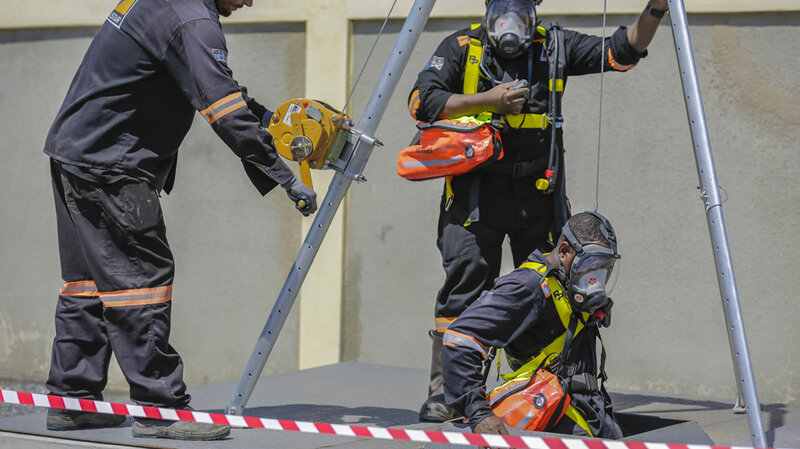 An Alistair Group representative will contact you to discuss your Confined Space Entry and Vessel Cleaning needs.